It's a crisp Fall day. The sunlight is clear, and you're driving along a country road lined with farms and apple orchards. Where are you? Well, perhaps you're enjoying a travel nursing assignment in one of the country's most enticing locations for "leaf peeping." 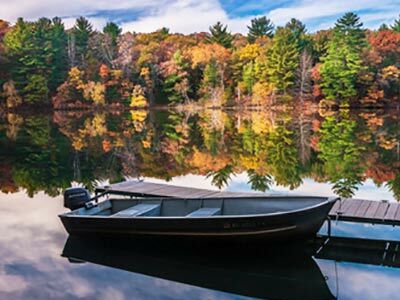 New England may be best-known for its spectacular displays of fall foliage, but you can also spy some great Autumn scenery in the Midwest and beyond. Here's just three of our favorite locations for enjoying some of the best Fall foliage ... and when the leaves are gone, you've got more great options: skiing (cross-country or downhill), cozy firesides, and -- hopefully ;) -- lots of cute sweaters. 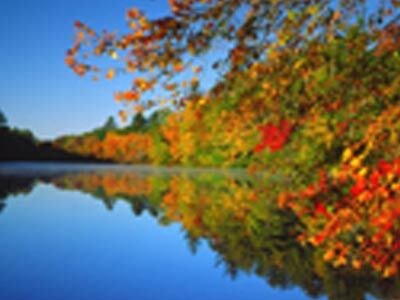 New Englanders are rightfully proud of the show that Mother Nature puts on every Fall. 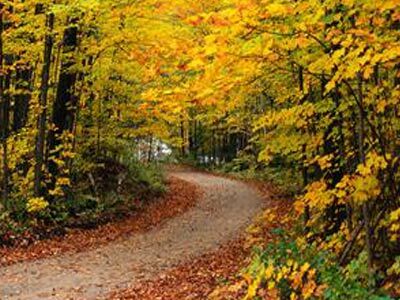 Driving, walking or biking through a glorious display of yellow, red and orange foliage is something that every traveler should try at least once. Lots of travelers recommend a Fall trip along the Old King's Highway in Massachusetts; it's full of historical sites, antique stores and art galleries. You may catch a little of the cranberry harvest, and if you find yourself in a town with a restaurant that stays open after the summer season, you must sample some of the local seafood. Nom! Leaf peeping in New York State peaks in October and lasts into early November; don't miss NY's beautiful Hudson River Valley and Finger Lakes regions. They'll knock your socks off! Travel a little further south as the season progresses, and you'll find that Long Island has some beautiful scenery, too. And if you want to enjoy Autumn in New York (just like the song says), a leisurely stroll through Central Park is mandatory. Fall foliage in Ohio is at it's most "peep-worthy" in mid to late October. The season can last until early November in the southern part of the state, depending on the whims of Mother Nature. You'll want to keep a special watch for the state's signature tree, the Buckeye. Travelers in Ohio recommend hiking in the Cuyahoga Valley National Park in the Fall ... and driving through Dublin or Ohio's Amish country will also treat you to some unforgettable views.